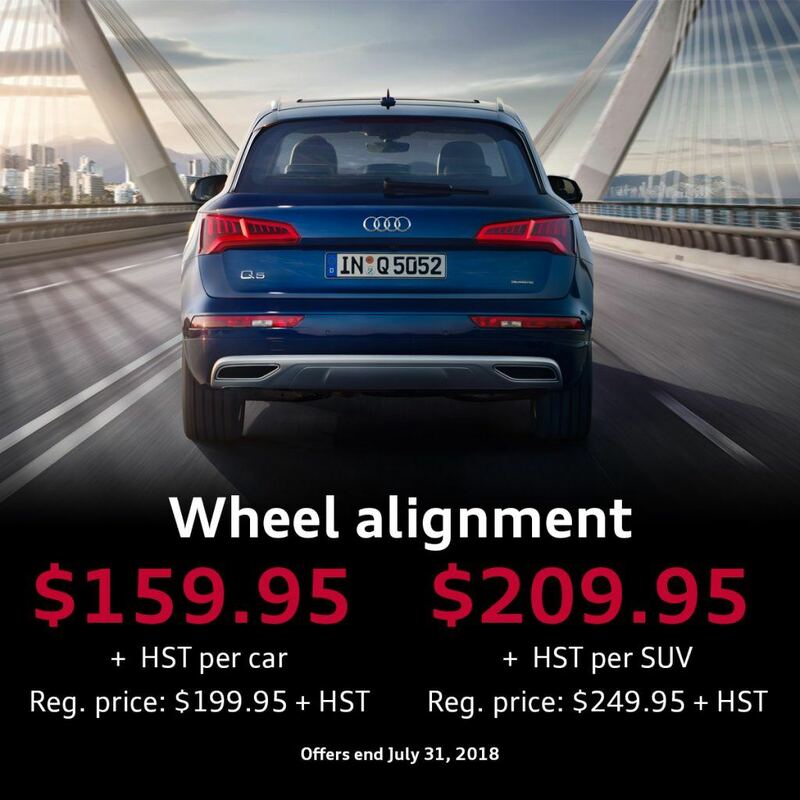 Through the month of July, save $40.00 on vehicle alignment services! Ensure those summer tires last, and those trips to the cottage are driven smooth and straight. Must be booked and completed by July 31, 2018.